Dr. Jessica Issleib grew up in the rural town of Cameron, Missouri surrounded by dogs and horses. In 2014, she earned her Bachelor’s degree in biology, with minors in agricultural studies and psychology at Truman State University in Kirksville, MO. 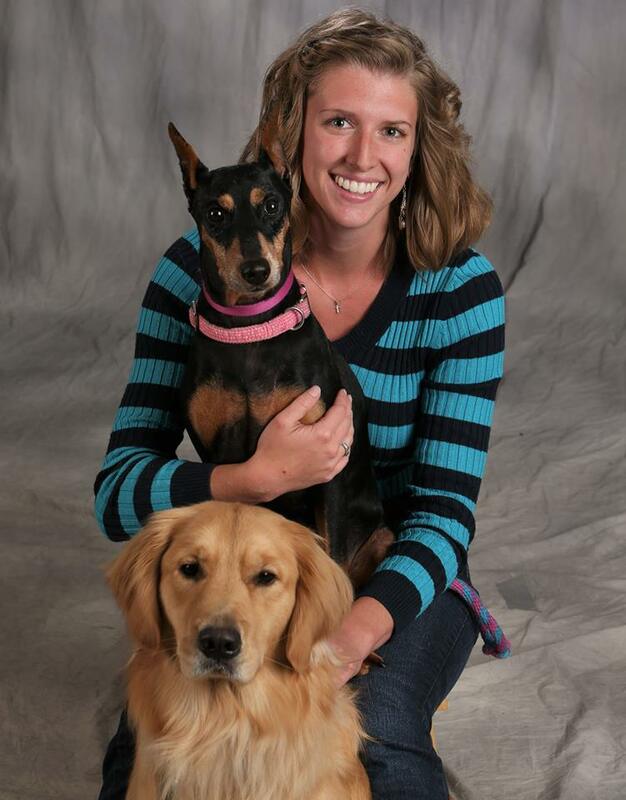 She completed her veterinary education at the University of Missouri College of Veterinary Medicine in May of 2018, and earned a Master’s degree in veterinary public health concurrently. 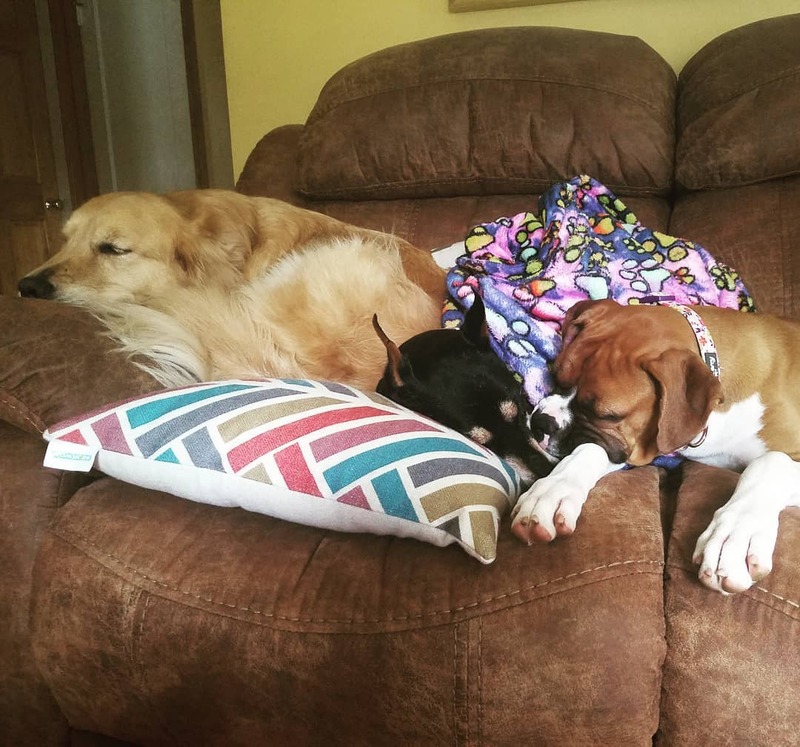 Eager to experience life outside of the Midwest, Dr. Issleib has settled in Agawam, MA with her Golden Retriever, Stella, German Pinscher, Scooter, significant other, Nico, and their Boxer puppy, Luna. Outside of work, Jessica enjoys cooking, running, playing video games, and spending time outdoors with her dogs.